Hi... so let us have a look how can we use the tools of LantechSoft to grow our business via marketing and understanding the products that are in the market. We have made some innovative tools that can do the purpose of analyzing data from the net in an effective way. We also have made tools that can dig out phone numbers, email ids from the internet as well as from your own computers. we have made bulk mailing tools, bulk SMS sending tools making it convenient for you to do promotion and marketing of your products at a faster pace. So let me tell you how to use our tools for your business growth. 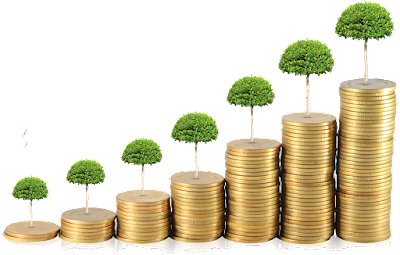 For Business growth, you need to promote your products and services. For that, you need to have contact numbers, email ids of so many people to promote your product. So we have a solution for you to have contacts you can use. Advance web phone and email extractor & Phone and Email Extractor Files. 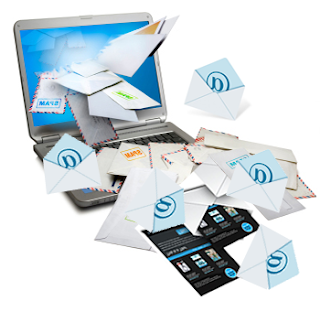 After getting contacts you need to send your promotional messages to all of them in bulk. We have made tools for that also you can use Bulk SMS Sender & Bulk Mailer Pro. But to know what is going on the market properly and quickly you need to have a proper data mining tool that can provide you data for analysis purpose. So here we have one more advanced tool Web Data Scraper. So before using them, you need to know about them, how these tools work, what are the specific features in them and what make them best tools in the market. So the first tool is Advance web phone and email extractor. It is a tool that helps you in collecting contact details from websites and web search engine that you would definitely require in case you want to progress your business further with the aid of internet. 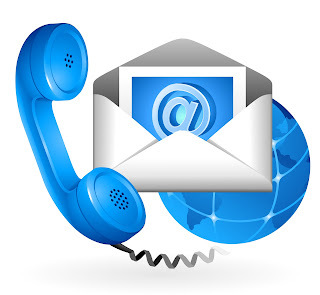 It is a wonderful tool that helps you in gathering contact details in both forms that are email ids and phone numbers. It can also FILTER extracted phone numbers and emails so that you get a list of phone numbers and emails only those you really need and not all phone numbers and emails. You can save the extracted email ids and number on your PC. The second tool is Phone and Email Extractor Files. It Gathers Phone numbers, mobile numbers and Email Addresses from all the document files such as DOC, DOCX, DOT, XLS, XLSX, PDF, TXT, RTF, PPT, PPTX, XML, HTML, ASP, PHP & all other sorts of files. It extracts Phone number and Email Addresses from multiple files and folders. This will help you in extracting contacts from your own computers and disks which are the most important one. The third tool is Bulk SMS Sender. It is a versatile tool to send SMS in BULK to Mobile Phones from Your PC. 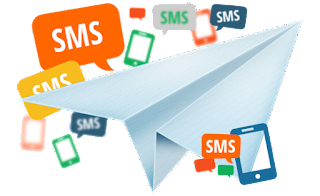 You can send 1000's of SMS from your PC through your connected Mobile Phones (GSM Mobile Phones).BULK SMS SENDER allows you to connect at a time ten mobile phones for sending personalized SMS through your registered mobile number. Your own numbers make the marketing process more relevant as the Person who gets the SMS can directly contact you. Bulk SMS Sender also allows you to modify SMS with many fields such as (Mobile Number, Name etc). It by itself detects all the connected mobile phones and allows you to select the mobile number through which you want to send SMS from PC. With the help of BULK SMS SENDER, you can send INTERNATIONAL SMS in BULK. This user-friendly tool also has many advanced features such as add country code as a prefix to Mobile Numbers. BULK SMS SENDER includes many features such as delay in SMS to be delivered by itself later. You can send SMS to all the phone numbers that you gathered from the tools above. The fourth tool is Bulk Mailer Pro. It Is a fast Bulk Mailing Software developed to help in sending Emails in bulk to a large number of email IDs in a single operation. It sends an email directly to the receiver's inbox, not in spam. The purpose to make this tool is to make Bulk emailing process fast, precise and easy. It has been set with a whole lot of advanced features to serve this task. You have to import email IDs from text or excel files that you have saved from the above tools to send bulk email. The user can also send personalized emails through this product. It is one of the best tools to send bulk email for email campaign and email marketing. That is how you can promote your products. It is so easy that you can give this work to anyone who just knows to operate a computer. But this is done by almost everyone, how can you become different? So here is our fifth tool to create the difference. This will help you indeed in analyzing the market, the product, and services they provide. what prices other companies are offering which make similar products as of yours just by sitting at your computer. It makes a table so that you can analyze the data properly. So here it is. Web Data Scraper is a user-friendly tool to extract and scrape the data from websites in very fast speed, It will help you in understanding what is going on the market in the simplest and effective way. This software saves a lot of yours time and effort. Web data mining is a process to fetch the useful information from the all the web pages you want and present it in a tabular form. Web Data Miner is a great data scrapper tool which automatically does the data mining work with the aid of internet. This tool is designed to reduce the manual effort of scraping data from websites. Believe me, you don’t need to do anything except instructing the tool which field you require extracting for analysis. Web Data Miner's intelligence helps the user to extract accurate data from all sought of websites like shopping, classified, product based and all other websites. It also includes 2 more helpful and advanced features: 'External Links' & 'Construct Links' these traits will be helpful if you want to extract from multiple websites in a single process. The Graphical user interface of the tool is very attractive and easily understandable. 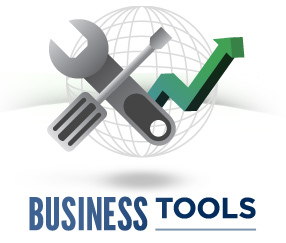 So with the help of these tools, you can make your business much better. As marketing via SMS and emails are very fruitful.